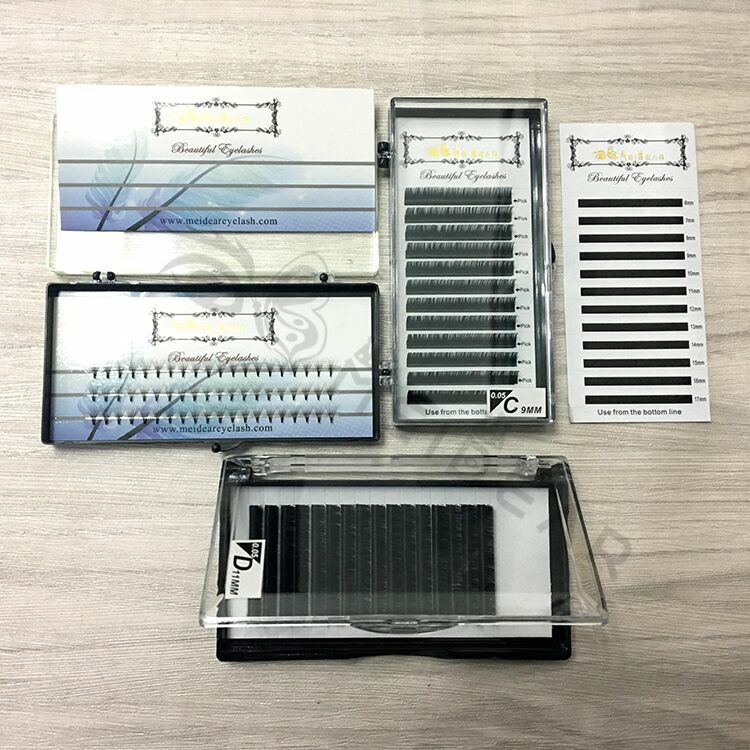 Lightweight and soft premade fans volume eyelash extension from factory in china.Meidear eyelash is a professional eyelash wholesaler and have more than 20 years experience for soft premade fans volume eyelash extension production, we supply 2D,3D,4D,5D,6D,7D,8D,9D,10D,20D with curl I J B C D CC,all of our premade fans volume eyelash extension are 100% handmade,we have own factory and all of our products are best quality.The premade fans volume eyelash extension are very lightweight , and they are very more luxury than our natural eyelashes and it can keep a long time with good care. 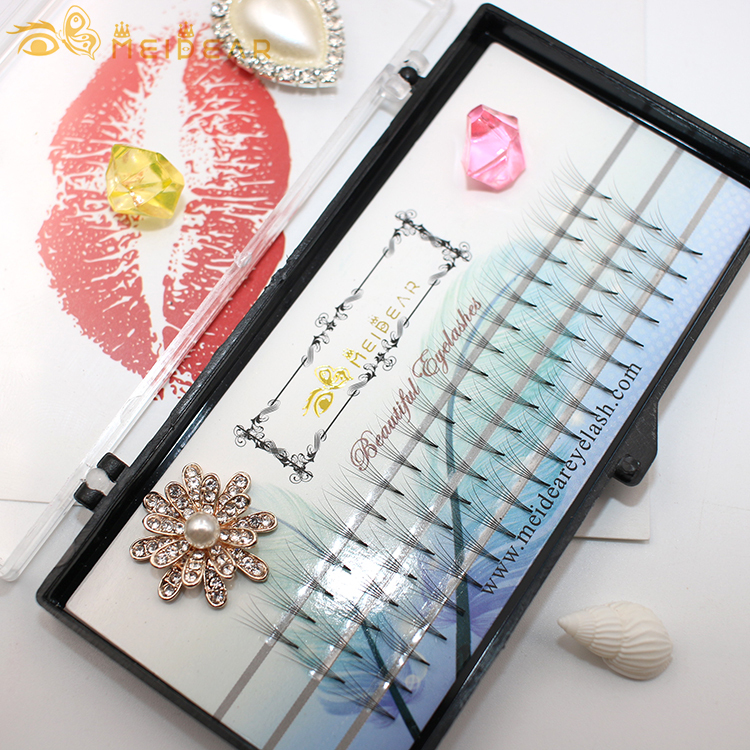 The customers will have 5 times more the amount of eyelash extensions per eye. 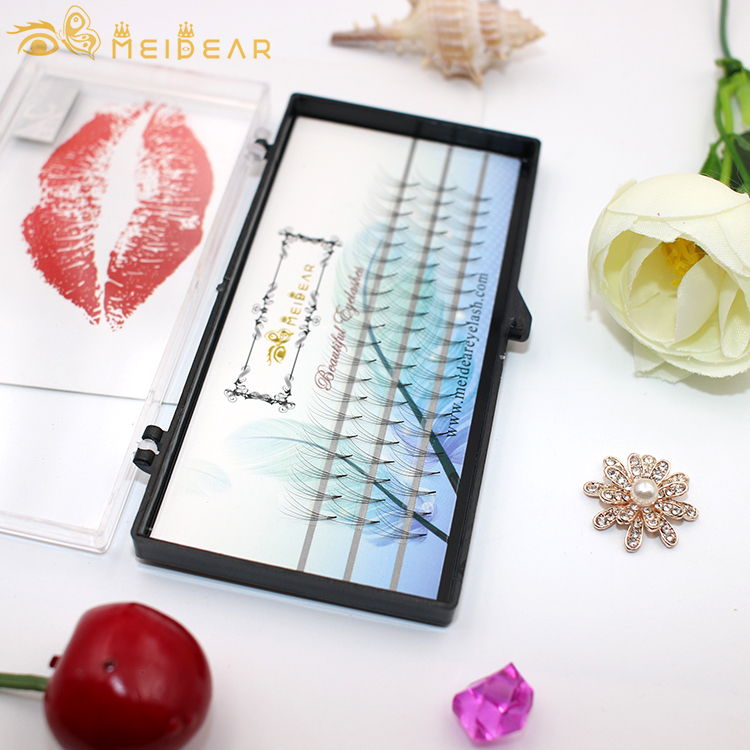 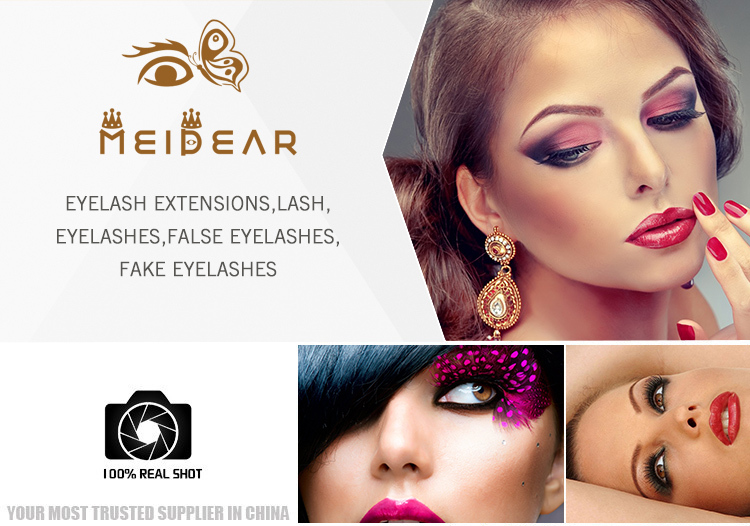 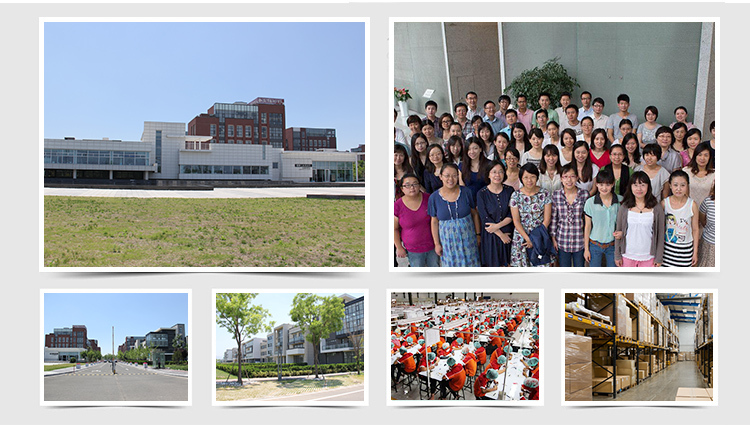 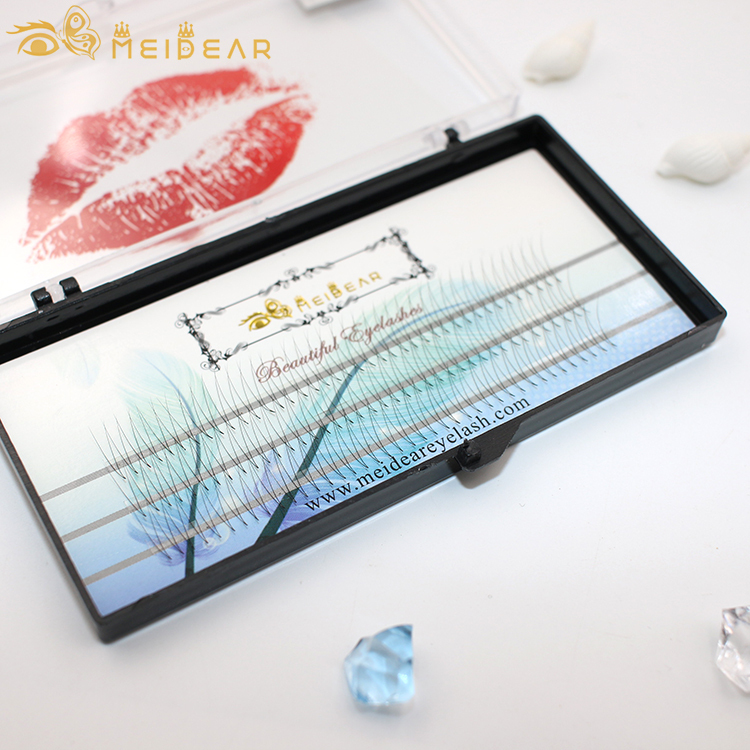 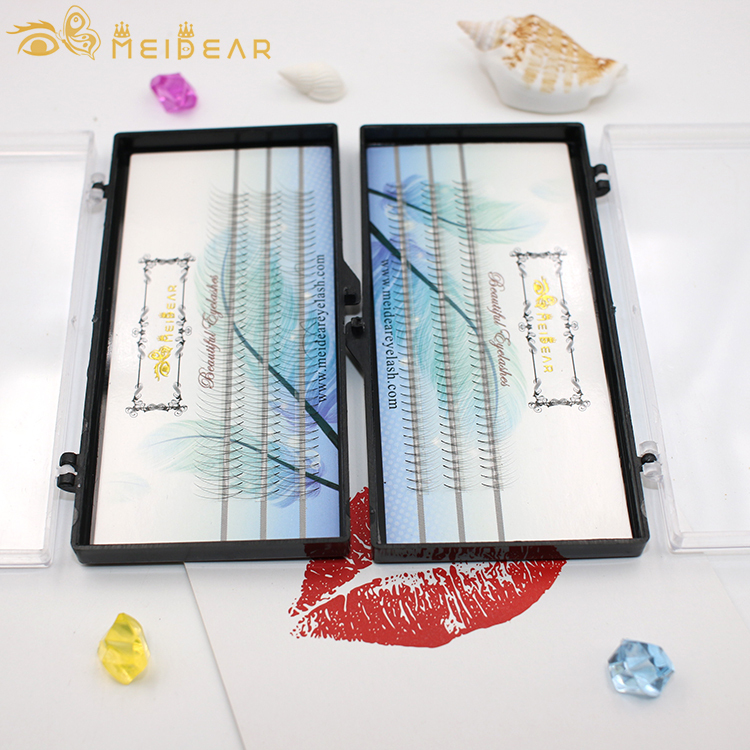 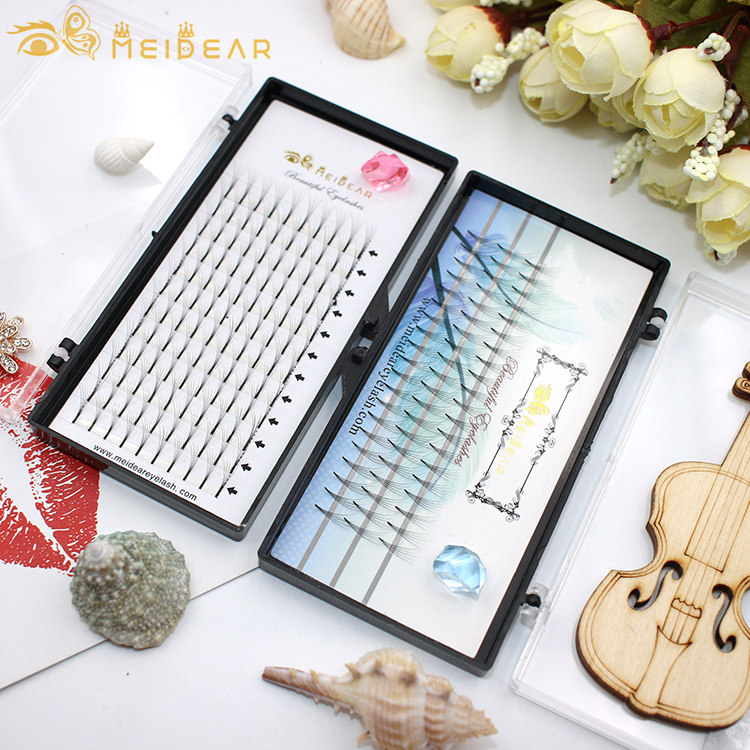 Meidear volume eyelash extensions are famous to keep from 5-8 weeks.Lightweight and soft premade fans volume eyelash extension from factory in china.